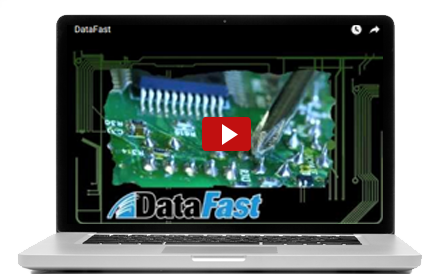 DataFast is a family-owned and operated IT services provider established in 2005. We work with consumers and companies to provide the best in computer and technology services. Our team knows computers, networks and technology inside and out. We have all of the products and services you need to resolve any issue. With our award-winning offsite backup solutions and our comprehensive network security audits, we are here to help you get your data secured, backed up, and to get you to your Data Fast. If you are unable to bring your computer into one of our locations, we have options to provide you service at your location! We also, of course, warranty everything we repair and sell. Come on into one of our locations and see how we can help you!